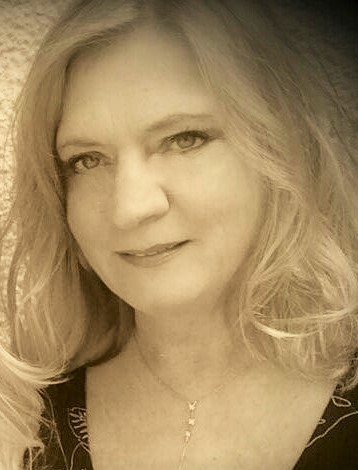 Author Interview – Lizabeth Scott! 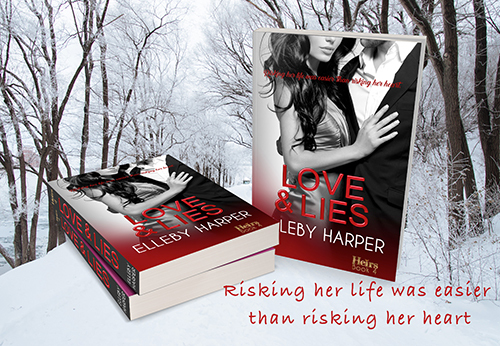 Author Interview – Elleby Harper! Author Interview – Mary Crawford! 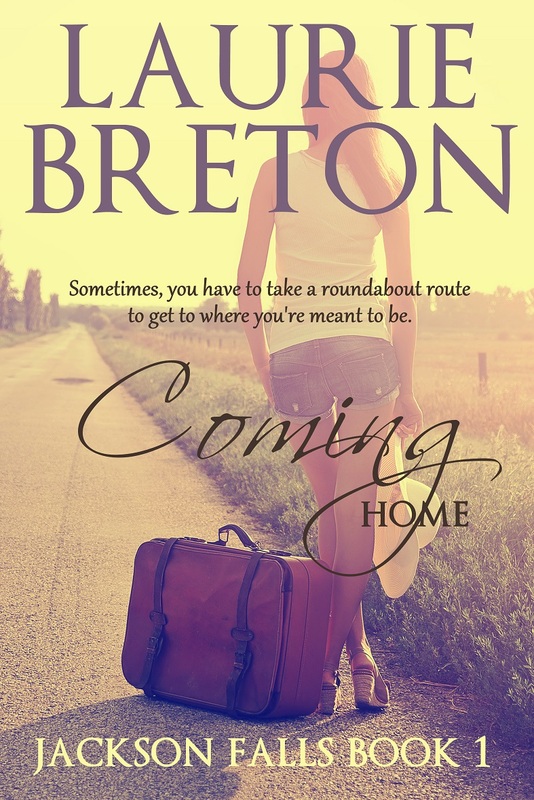 Author Interview – Laurie Breton! Author Interview – Maggie Fenton! Author Interview – Elizabeth Davies! Liz Scott on Author Interview – Lizabeth Scott!